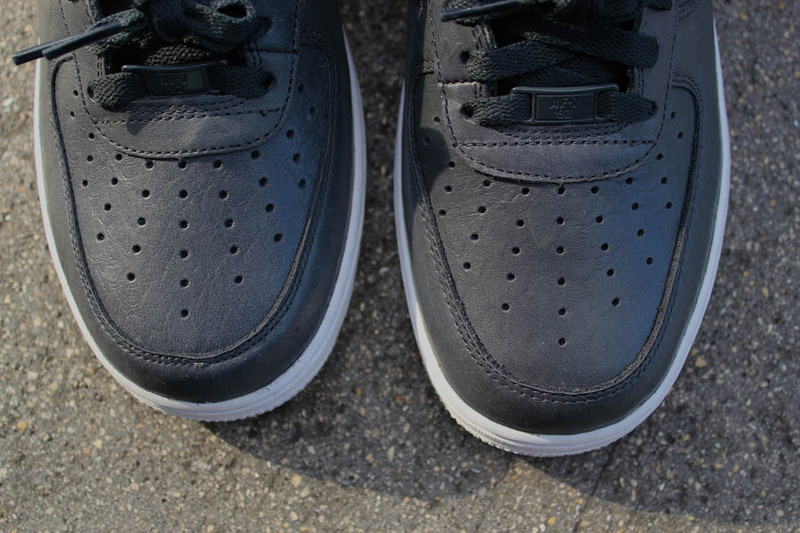 With Kobe Bryant favoring low tops in his signature Nike line, it's appropriate that the Premium Air Force 1 that he inspired features a low cut as well. With Kobe Bryant favoring low tops in his signature Nike line, it's appropriate that the Premium Air Force 1 that he inspired features a low cut as well. 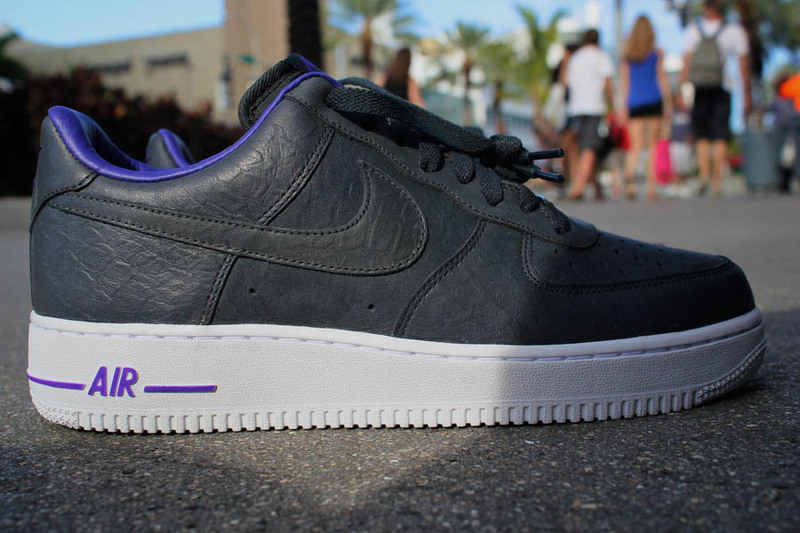 Being released alongside the LeBron Air Force 1 High, the Kobe Premium Low sports a snake-textured anthracite leather upper, helped by purple on the leather inner lining and various branding points. Finishing off the look below is a contrasting white sole. 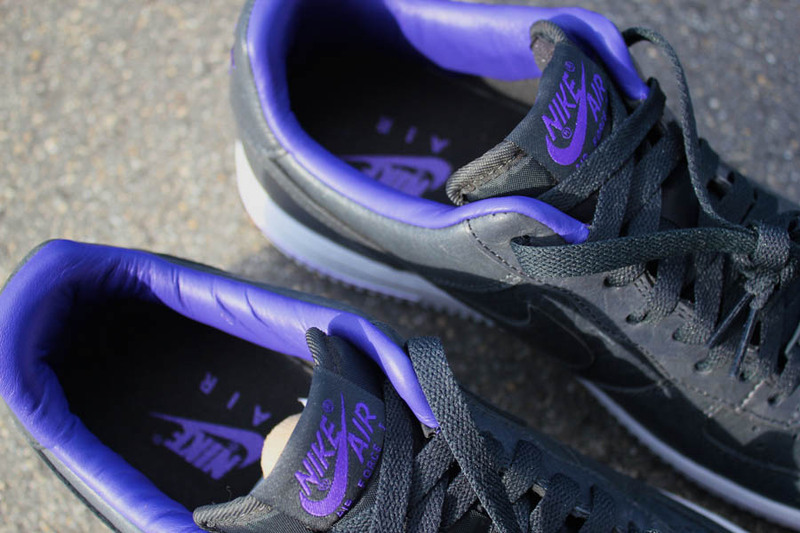 The Kobe Air Force 1 Low Premium will be available next Saturday at Nike Sportswear retailers like Mr. R Sports.